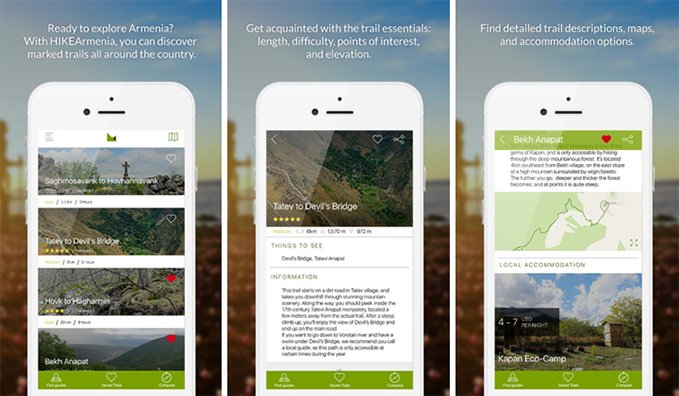 PanARMENIAN.Net - Selftravelguide.com has unveiled a list of some great Armenian mobile apps that can be very useful when traveling in Armenia - easy to use, and available for free. 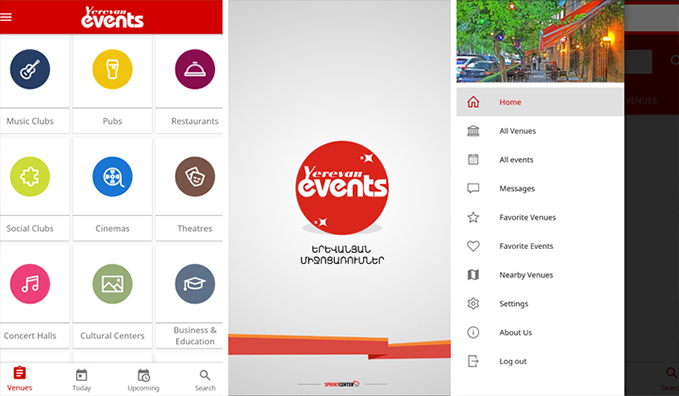 Launched a few years ago, the Yerevan Events app is basically your guide to the events taking place in Yerevan - exhibitions, parties, meetups, concerts, festivals, workshops, dance, art and theater and many more. It also features restaurants, clubs, pubs, cultural centers, cinemas, concert halls and other popular venues in Yerevan that you can follow and get notied about their new events. The biggest problem travelers face Armenia is that there are no English signs on the roads. The good news is now there's an app for that, too. In fact, there are 2 different applications. I chose the A2B Transport app, because its routes are more accurate. 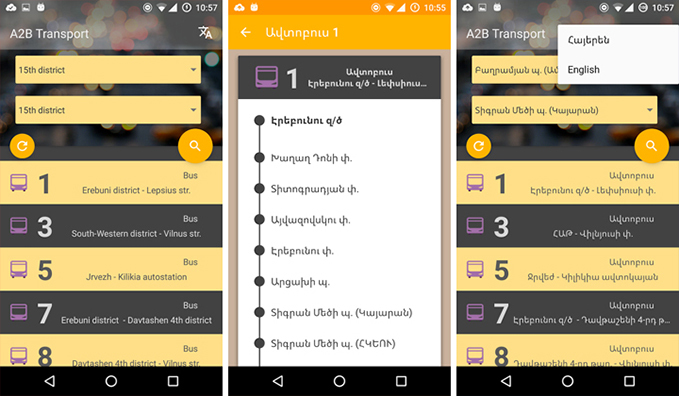 The application features complete lists of all public transports (buses, mini buses, trolleybuses) and stops of Yerevan. But unfortunately, it's only available on Android devices. 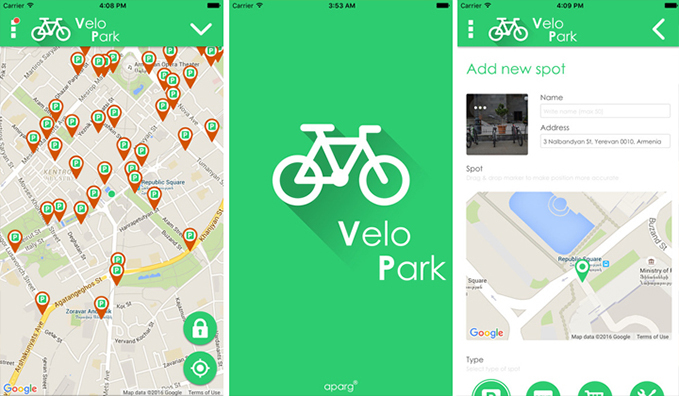 Velopark is one gorgeous app for all cyclists visiting Yerevan/Armenia, and here's why: it allows users to detect the nearest bike parking spots, bicycle rentals, maintenance centers, shops and spare parts seller centers. 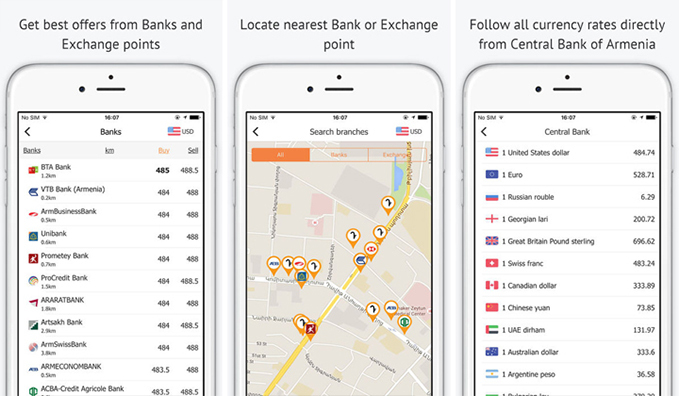 The app also allows users to review and validate information, as well as add new places. But the best feature is the ability to lock your bicycle to the bike parking lot, which lets you find your bike if you somehow forget where you left it - a much-needed feature if you don't know the city well. With the help of this app, you don't have to worry about missing your light! Install the Zvatnots app and easily monitor and follow the lights arriving to and departing from the Zvartnots international airport of Yerevan in real time. You can keep track of the lights by adding them in your favorites list, as well as receive notications about changes in the light status. Admit it, you ran into troubles with taxi drivers at least once in your journeys. Either the meter stops working, or the driver overcharges you, or he simply doesn't know the address. But this is not the case with the on-demand transportation service gg. 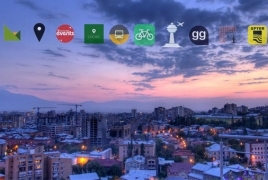 It offers users reliable rides in Armenia (and neighboring Georgia), with drivers and vehicles chosen carefully. You can request a ride in one tap, and a driver will pick you up within 5 minutes. 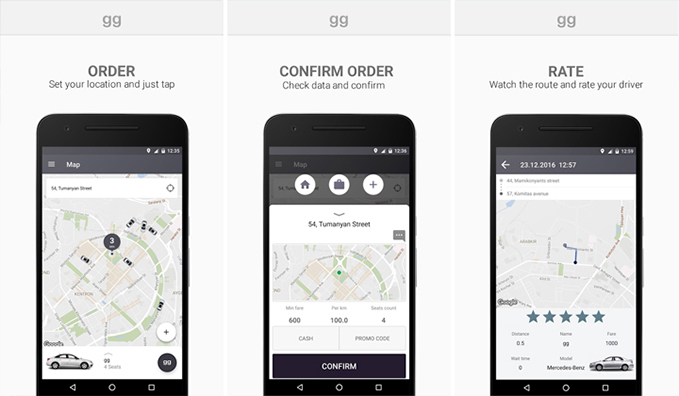 The app offers 4 vehicle categories - gg, ggEconom, ggBusiness and ggXL with different prices for each type. You can pay in cash, or with credit card. And at the end of the ride you can also rate the driver and share your feedback. Currently, the service is available in the following cities of Armenia: Yerevan, Gyumri, Vanadzor, Dilijan, Ijevan, Abovyan, Sevan, Hrazdan, Etchmiadzin, Ashtarak and Kapan. Note that you will need a phone number to use the service. The name speaks for itself. 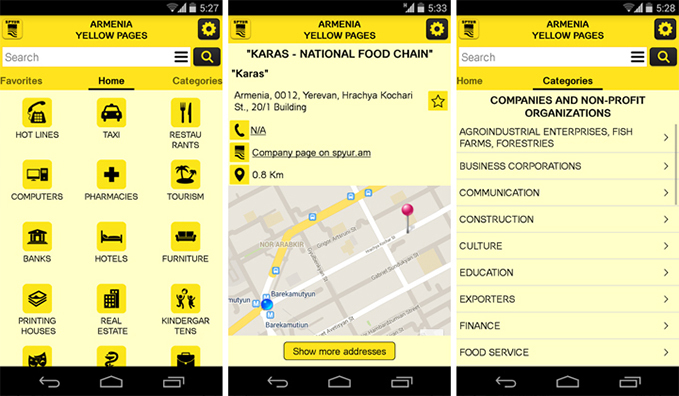 Spyur service app provides users with information on over 10000 companies, organizations and state structures of Armenia and Artsakh. You can search companies by name, or by category, view the company's address, phone numbers, location on the map, etc. Hot lines, state authorities, pharmacies and medical centers, taxi services, restaurants, banks, hotels and many more, and guess what - all this information is available online.